Predicting the future in the dynamic technology-enabled world we live in can be a difficult task. Every year, experts with incredible insights and experience predict what they anticipate in the coming months and every year a good number of their predictions don’t happen as envisaged. 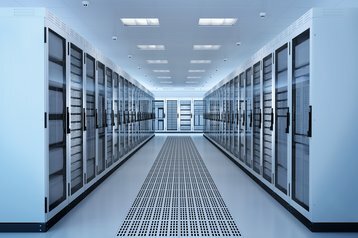 When it comes to data centers, the growing data deluge and rising sensitivity around how data us used and stored presents many interesting challenges for anyone trying to predict what the future holds. The rise of various emerging technologies also adds new complications to the mix, making it difficult to predict what will happen in 2020, let alone 2025. Perhaps a safer approach would be to take a more long-term view. Instead of focusing on the next stop in the journey, why don’t we discuss the direction of travel? Instead of arguing over what may or may not happen imminently, why don’t we have a discussion about what our interactions with customers and prospects are telling us about what the bigger picture is likely to look like? 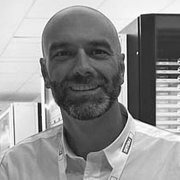 For example, based on our interactions with customers and prospects, we foresee that there will be an increase in organizations of all sizes outsourcing their data center services to specialist providers rather than attempting to develop solutions internally. If data generated and captured grows as predicted, the prospect of expanding existing data centers will certainly become more unavoidable. However, for organizations that provide services that are not directly linked to building data centers, the prospect of having to building and maintain your own data center could present an unnecessary drain on time and other resources. At the moment, most companies that choose to move data centers are choosing to outsource for new projects. When starting from scratch, they are choosing an external data center because it’s faster and more efficient than the investments they would have to make to expand their on-site data center. Because companies cannot predict their workloads when they move to a new IT infrastructure, they often choose the cloud to be able to increase their capacity as their workloads goes up without having to go through more investments. Outsourcing also makes scaling-up easier if you choose a pay-as-you-use option, instead of having to invest heavily and risk being left with costly unused equipment. It’s important to stress that the main factor that pushes most organization to outsource, more than prices, is safety. Most organizations don’t want the risks related to on-site data storage. So even though sometimes (but not always) outsourcing is more expensive, it’s always less risky. As cloud-based services become a staple of the business process, the focus will shift from the type of platform (private or public) to an agnostic approach that focuses on flexibility. A couple of years ago when choosing a cloud solution, organizations would first look to see if it was a private or public solution. Today, the focus is increasingly on flexibility rather than on the exact type of cloud, taking organizations from their own infrastructure to a new and complex, modern infrastructure. In the last few years, we’ve seen a growing amount of request for ‘hybrid cloud solutions’. If the customer chooses colocation for core workloads, new projects will tend to be located in the cloud. According to the Observatory’s Research of the Politecnico in Milan, the use of cloud has grown by 18% and by 28% when it comes to Hybrid and Public clouds compared to 2017. We also predict that the conversation around data center energy usage will become more prominent, as issues surrounding the environment become more widely discussed. 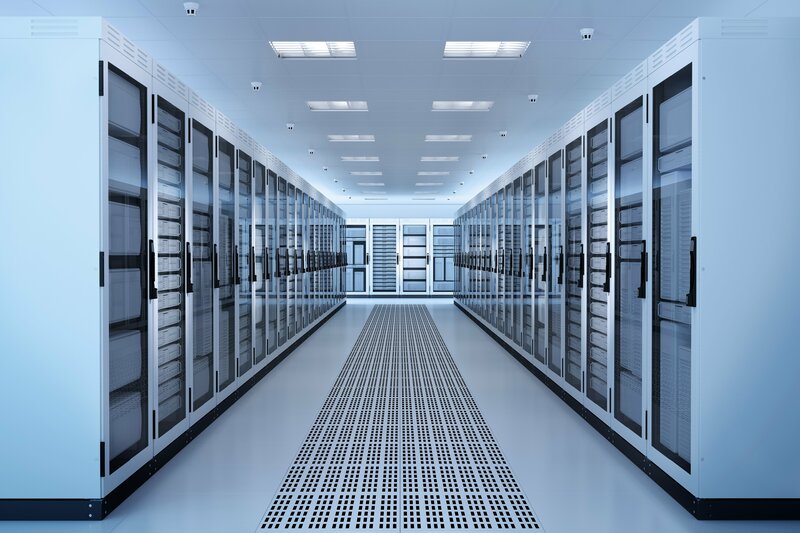 With the ongoing digitization of business processes resulting in the creation of more data than ever, it will come as no surprise that data centers consume enormous amounts of energy. By 2025, it is estimated that data centers will consume one fifth of all the electricity in the world. It is worth noting, however, that green energy can be more expensive than standard energy, and organizations don’t always want to pay more. So it’s important for proponents of green energy to show that available solutions are not only green, but also that they consume less energy. For example, the cooling part of our data center is designed to cool down only parts of the data center, not the entire building. This cooling system only cools 30% of the building, while most cooling systems will cool 100% of the buildings. This means that we can reduce the quantity of energy we use to cool down the data center. Cost reductions can also be achieved by choosing the right form of power generation. For many data centers, on-site power generation is emerging as a viable option for managing the way they generate and use power. On-site power generation is not only more environmentally friendly than other forms of power generation, it also yields significant cost savings. Also, with continuity being a major priority for many businesses and many of them relying on information systems to provide the level of service their customers want; the data centers cannot afford to go down. If the information system is unavailable, operations may be impaired or stopped completely. With on-site power generation, data centers can provide an additional layer of security to their power supply. There are so many other issues we can explore but what should be clear by now is that there is some work to be done. However, with the right planning and processes in place, organizations cannot only make sure they are prepared for what is to come, they can also set themselves up for continued success beyond 2025.